Meet the Staff of Main Street Motors Inc.
Jesus is here to help you with your purchase and service decisions. He is bilingual, and always ready to help our Spanish speaking customers.  He is very knowledgeable about vehicles and helps with our service department. From the moment you step on our lot until the time you drive away in your next car, your buying experience with Main Street Motors Inc. is our number one priority. We encourage you to use the expertise and resources of our sales staff; they are here to help you find the right car at the right price. Call us today at 480-827-2710 to schedule your test drive! 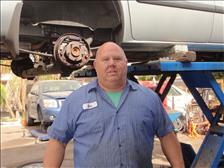 Randy has been with Main Street Motor since it opened in 1996. 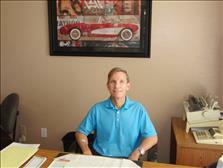 He has over 35 years experience in automotive sales. Randy is here to make your purchase experience as easy and stress free as possible. There is no high pressure sales here. He will treat you like family, and can help you finance any of our vehicles with our simple in-house financing. Ken is an ASE certified mechanic. He has over 30 years as an automotive mechanic, and spent 15 years working for GM. Ken inspects and services all of our vehicles before they are sold. He can also address any automotive repairs that you might need in the future.